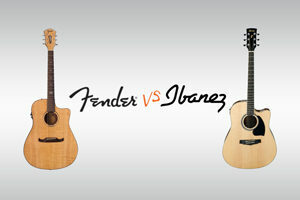 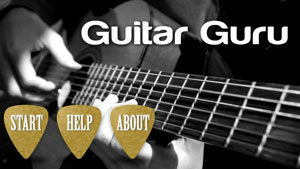 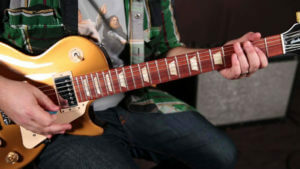 Fenders VS. Ibanez: Which is for you? 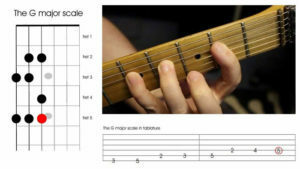 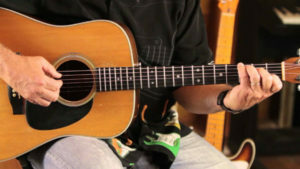 Which Guitar is Easy to Learn? 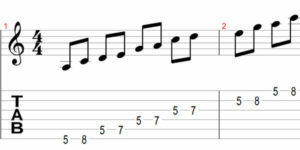 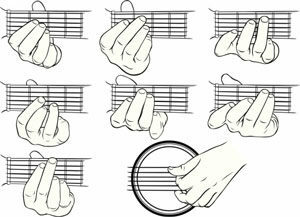 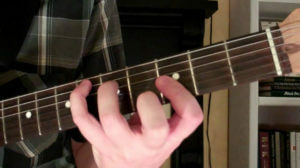 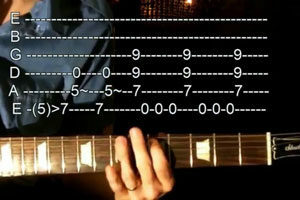 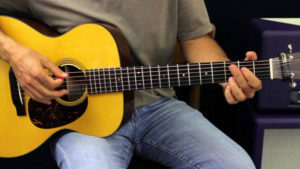 How to Play the Eb Guitar Chord – Play Eb chord guitar Easy with my guide! 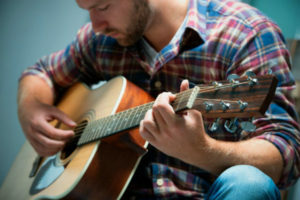 What’s The Best Guitar Learning Software?